one77 Music, a new publishing venture, has launched this week, with a 6,000-song catalog and $27 million in assets. The company, which is backed by private equity firm Virgo Investment Group, has entered a deal with Kobalt Music, which will serve as one77’s global administration partner. 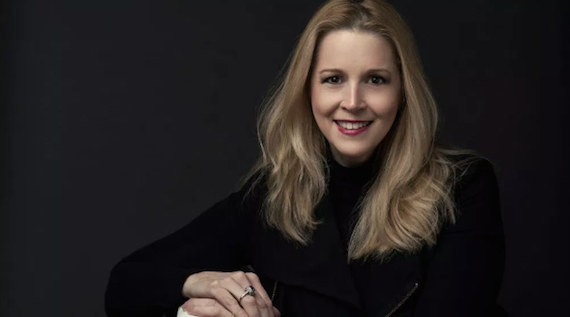 Jennifer Blakeman will serve as the company’s president and chief creative officer. A former exec at Universal Publishing, Atlas Publishing and Atlantic Records, Blakeman was also a former Warner Bros. recording artist, a touring keyboardist with Billy Idol, Savage Garden and Brian Wilson, and held creative posts at Atlantic Records, Universal Pictures, and Zomba Publishing. The new company’s catalog includes songs recorded by Sam Hunt, Luke Bryan, Jason Aldean, Kenny Chesney, Kelly Clarkson, Dr. Dre, Mike Posner, Tim McGraw & Faith Hill, T.I., Meek Mill, Darius Rucker, Rascal Flatts, Carrie Underwood, Keyshia Cole, BJ The Chicago Kid, Weezer, Kelsea Ballerini, Florida Georgia Line, Dierks Bentley, Ludacris and more.